You’ve heard the conventional wisdom about opposites and attraction. Will the same laws apply when the heat level is turned up between two people who are just alike? Sky Kirby is independent, arrogant, emotionally closed off, and owns it. She doesn’t need anyone to fix or save her and makes no apologies—even when her choices may explain why love has been so elusive. 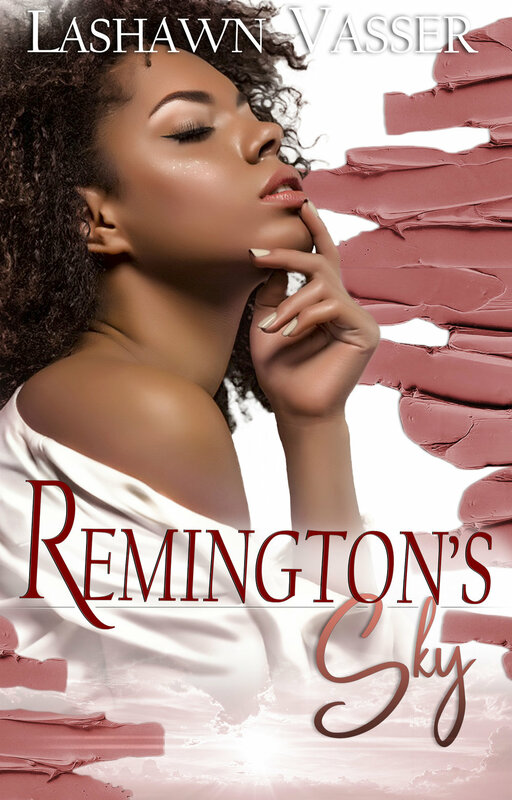 Remington Kneeland is Sky's mirror image—only he is done with love. Cynical and bitter, he focuses on the one person that means the world to him—his daughter. When a terrible accident brings him and Sky together, fate steps in with a different idea. Find out what happens when an immovable object meets an unstoppable force—the results are soul-stirring, heart-pounding, and orgasmic.